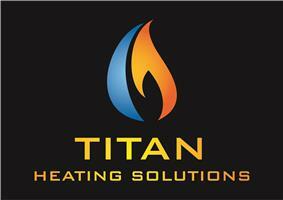 Titan Heating Solutions - Central Heating Engineer based in Preston, Dorset. Approved by Vaillant boilers we can offer excellent parts and labour warranty's on any new Vaillant appliance installed. Titan Heating Solutions can provide a 24hr emergency service all year round so your kept safe and warm. and surrounding areas and villages. Bournemouth, Bridport, Dorchester, Dorset, Lyme Regis, Poole, Swanage, Weymouth.